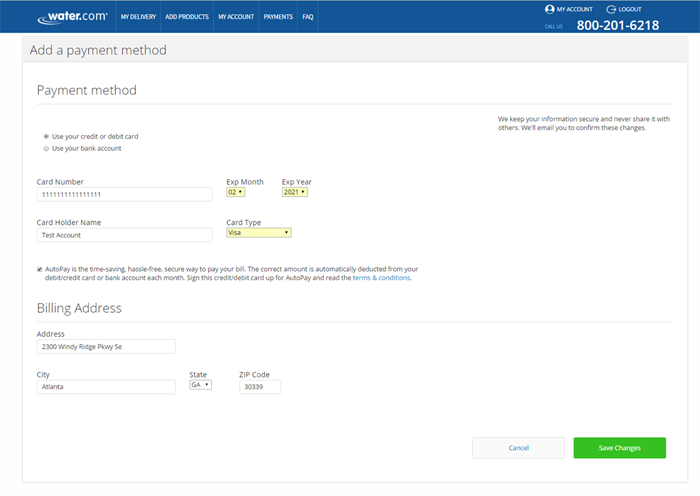 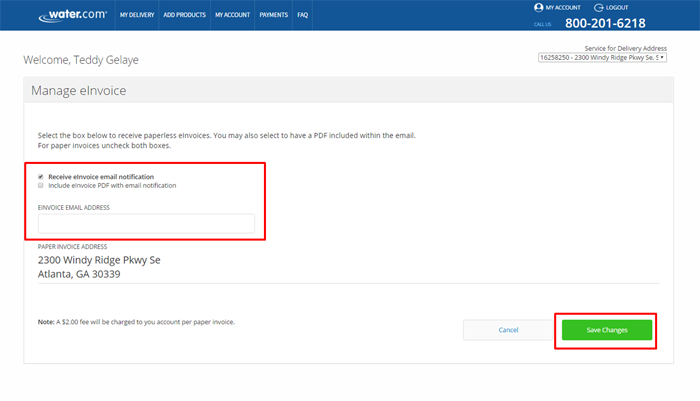 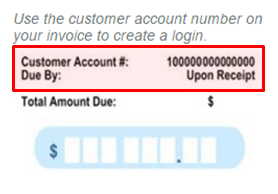 If you do not have an online account, please visit https://www.water.com/selfserve/create-account/ To setup your online account, you will need your customer account number to get started which can be found in the upper left-hand corner of your bill - see image below. 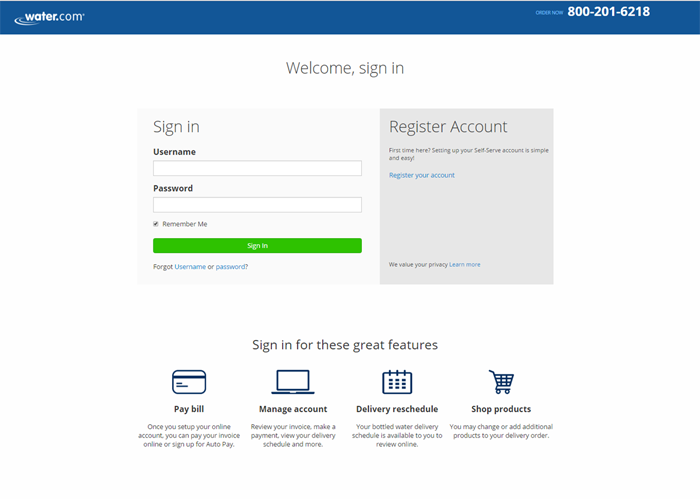 If you do not have an online account, please visit https://www.water.com/selfserve/create-account/ to get setup. 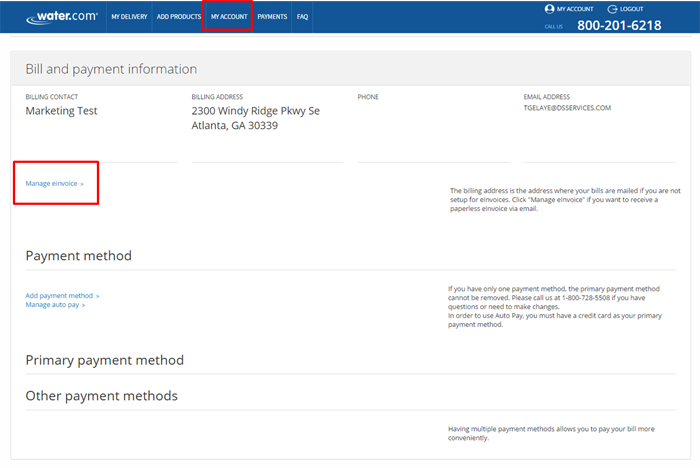 You will need your customer account number to get started which can be found in the upper left-hand corner of your bill - see image below.